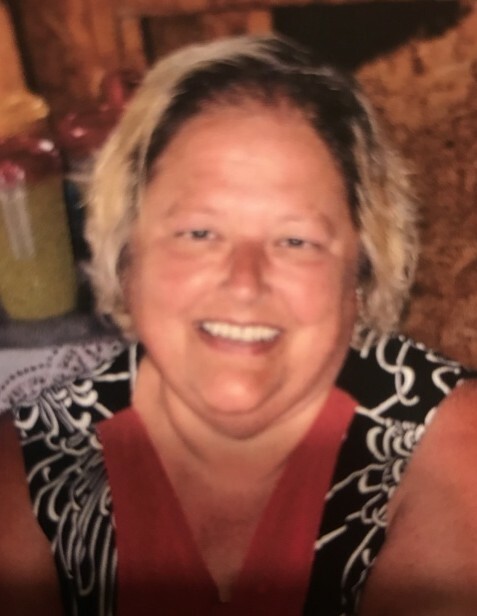 Lorilla M. Howsman, 61, of Greenfield, passed away at 1:30 a.m. at home on Thursday morning, November 29, 2018. She was born July 21, 1957 in Wilmington the daughter of the late Robert H. and Jeannette Hodson Bevan. Lorilla is survived by her husband, Richard, whom she married July 20, 1980. A graduate of Clinton Massie High School, she attended Southern State. Later, she worked at Consolidated Ceramics of Blanchester for a while, then became a wonderful stay at home Mom and Grandma. A member of Anchor Baptist Church, Lorilla was the head of the “Senior Saints” Group and a Sunday school teacher. She loved her grandchildren, cooking, sewing, and collecting snowmen. She is survived by her children: Melody (Kyle) Bennett and Brad (Mandy) Howsman. Also left to cherish her memory are grandchildren: Austin, Makayla, Brooke, Titus, Gavin, Zach, Gage, Brody, Alex and soon to be born Elise Marie; along with siblings: Patty (Doug) Beckett and Bob (Cindy) Bevan of Clarksville, and Nick (Cindy) Bevan of Chillicothe. In addition to her parents, Lorilla was preceded in death by a sister, Melody Ann Bevan. Visitation will be on Monday, December 3, 2018, at the Anchor Baptist Church in Washington Court House, 5:00pm until 8:00pm. A funeral service, at the church, will be on Tuesday at 10:00 a.m. Burial to follow at Pleasant Hill Cemetery, Leesburg. Contributions may be made to Community Care Hospice or the Kidney Foundation. Littleton Funeral Home has been entrusted with arrangements.